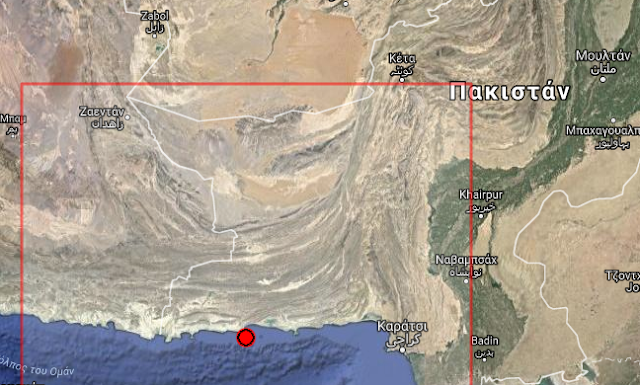 We have a 4.5R this afternon, in coastal Pakistan, 18km from Pasni. We were expecting activity in Pakistan since yesterday, as posted to you who are registered. (our location was 29.4N, 66.3E) so so this time.